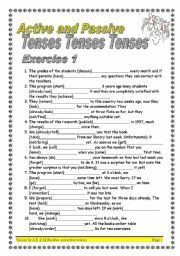 This material consists of 5 exercises and provides 234 gaps to supply the correct tense. KEY provided. 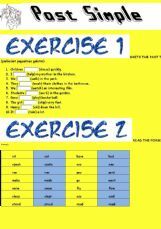 This material consits of 8 pages and provides 13 exercises (132 sentences) to foster Present Simple. 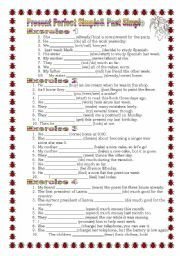 The exercises contain Affirmative, Negative and Interrogative sentences. It is impossible to forget this tense after having so much practice! 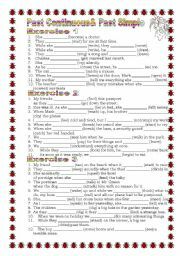 This is a new series meant for students to check or to revise how much of grammar "remained in their heads" after summer vacation :) I will upload other parts in due course. 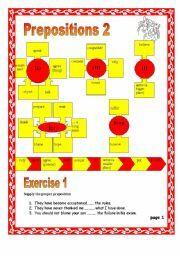 This material consits of 5 pages and provides 5 exercises and a KEY. 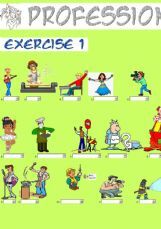 Each of the exercises is written to cover one of the conversational TOPICS. 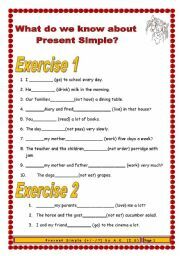 (Present Past Future Tenses/Simple/Continuous/Perfect/Gerunds/Conditionals). 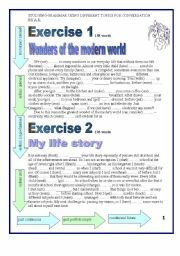 After Grammar Exercises ss are offered to write on the topics themselves. 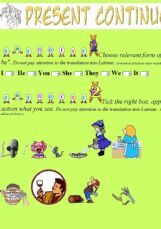 This is a ppt Game. There you will find; AN AIRPORT/ABRIDGE/A BEACH/A ZOO/AN EMBASSY/A LAKE/A FIRE-STATION/A SWIMMING POOL/ A FACTORY/ A HILL/A CHURCH. 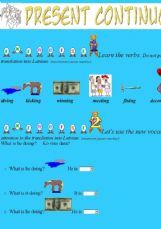 a shop, a cafe, an airport, a hotel, a hospital, a post office, a bank, a gas station, a bar, a restaurant, a school, a zoo, a chemist�s shop, etc. buy, cut, sing, fall, speak, sing, stand, fly, etc. This material consits of 10 slides. 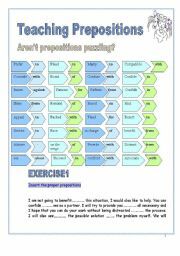 It provides 8 funny pictures and relevant sentences to let ss practice modal verbs of probability and deduction. 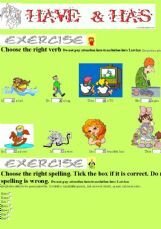 Key to the exercises is also provided. It is not cost-efficient to print images, ppt are much cheaper to use. 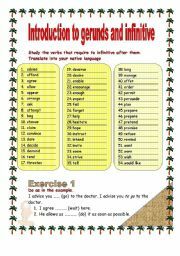 ss are supposed to name the irregular form (past simple) of the verb. 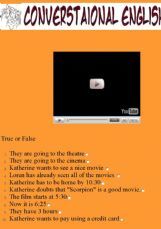 The right answer appears after another click. 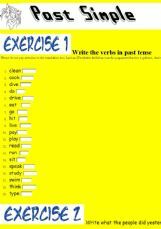 5 exercises on Have& Has and numbers.